Rarely, your weight loss process is just a straight path. It often includes curves, mountains and rivers to cross. Much like life, sometimes it is easy and sometimes very difficult, but it isn’t something that you should give up on. Embrace your weight loss journey and enjoy your life since it will lead to your desired destination and beyond. In fact, what you achieve by starting over, following through as well as persevering during the hard times is the confidence in yourself, which can never be removed from you. You will simply learn that anything and everything can be achievable. This process makes you become a controlling force in your life and this knowledge is an inspiration to yourself and your loved ones and friends. Initiating a weight loss process, stopping and starting all over again may also be part of your weight loss journey. Just accept it, don’t beat up or blame yourself and don’t fight it as well – mostly this is seen as failure. Your program is an elimination process and learning curve that you should shape your life with. Rather than focusing on what has not yielded in the past, it’s equally important to figure out what actually did work and what you learned. 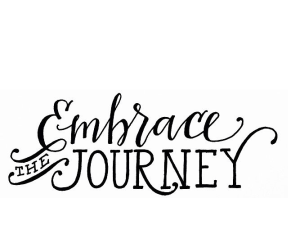 To embrace your journey in the proper way, it’s good to learn something from anything new you try and then add on unto it in your next schedule. Think particularly of the positive changes, which you are making as you work on your weight loss program. Try to keep a journal of healthy choices of foods which you have already passed up, and every activity that you have also included in your life. Celebrate your success and victories – share them with your loved ones and friends. Always give yourself credit and be proud for every change that you have made, regardless how small or big they are. Don’t set your target on perfection in your activity or eating or it will be a big disappointment. In fact, no one is perfect in all aspects of our lives. So, don’t expect to be perfect in regard to weight loss goals either. It is very critical to celebrate that you are really making changes to help in the process of losing weight and keeping it off. The first thing to do is to become aware of self talk and negative thoughts. Since each time you start thinking of any negative choices and being bad just because of those choices, refocus your thoughts to any positive changes, which you are making in the program. That way, you will definitely embrace your weight loss journey in the right way. It only takes your awareness, making it necessary to keep a journal. Be happy to have one or two cookies and not too many of them . In many cases, most people tend to view weight loss as a difficult and unwelcomed, which they are basically forced into by lifestyle of misfortune. 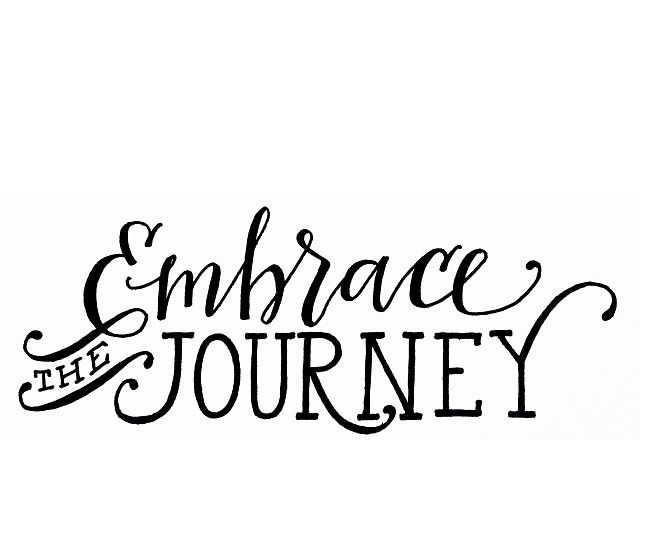 However, once you embrace your journey, how you view it is how it will be. For instance, if you seem to think that is miserable and difficult and you simply hate it, most certainly you will hate it; it will be miserable and find it very hard. On the other hand, if you tell yourself that this program is a fantastic and enlightening opportunity to learn more about yourself and all the things that you can accomplish, it will definitely be a great and exciting learning experience. In a nutshell, you should embrace your weight loss journey. You can certainly take control of your diet and your life. Equally critical is to learn from your successes and victories and these are what will always keep you motivated. Revel in this experience and it will offer you unyielding confidence and great strength in each aspect of your life. Does intermittent fasting for weight loss work? 5 Thanksgiving Diet Tips To Avoid Holiday Weight Gain	During Thanksgiving and the holidays it can be hard to watch your weight. Best Body Fat Scales – Analyze Reviews of Pros & Cons Copyright © 2019.